Goodland, Florida is situated right next to the 10,000 Islands area. This area offers anglers from all over the world excellent fishing opportunities on both fly and light tackle – all year long. The fishery is composed of a diverse ecosystem that that is reminisent of fishing the Everglades coastal area. As a matter of fact, this location can even be considered as one of the gateways to the ‘glades. 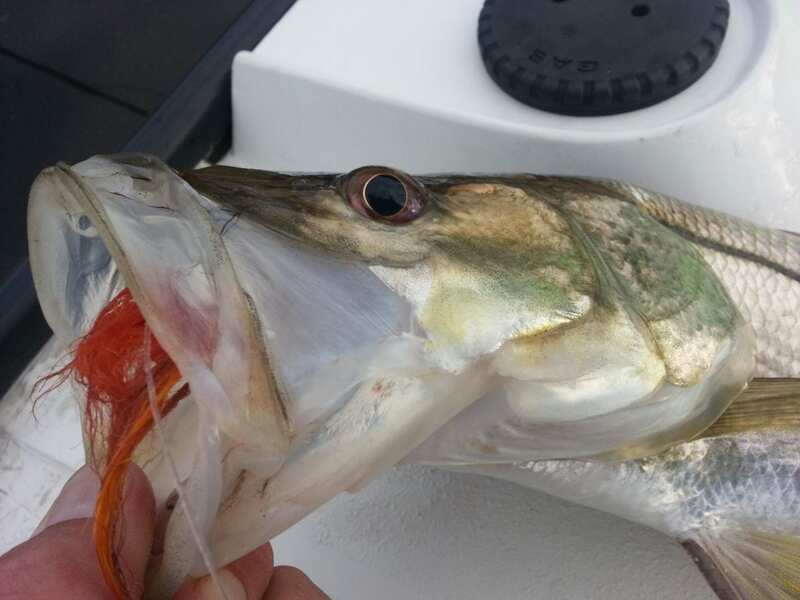 For the states most popular inshore species, Goodland is home. This includes snook, tarpon, redfish, black drum, and sea trout. These fish are readily available and most are ready to battle all year long. This may include the exception of resident tarpon and snook during the cooler months – but due to the temperate climate, these opportunities do present themselves very often. 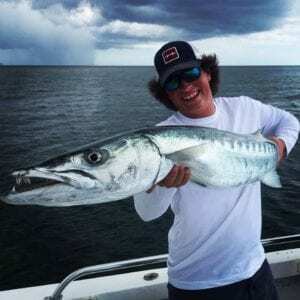 Outside of these often sought after species, Goodland can also present you with opportunities to catch barracuda, flounder, jack’s, sheepshead, mackerel, permit, pompano, and a plethora of others. Fly fishing is a specialty here at Glades Fly Fishing and we hit these flats and backcountry area’s on the long rod daily. Fly fishing is a passion for us and Goodland is a place where we put this into action. Sight casting to pushing fish on the expansive flats, presenting to a snook lais up in the mangrove roots, or rolling a tippet out on a rolling tarpon – Goodland provides all of these opportunities, as well as many others. Of spin tackle is more your thing, Goodland is a great place to present artificial baits on a long and lean inshore rod – on both the flats and backwaters. These fish can be very aggressive and watching a push run its way towards your well-presented bait is a rush like no other. The Goodland fishery is a great destination to fulfill your Florida inshore fishing desires on light tackle.